Does anyone have any podcast suggestions? I am a podcast junkie and really enjoy making the most of my time with many "educational" podcasts. Just curious if anyone here has any Forex/trading/financial podcasts that they feel is worthwhile. Not forex specific but good. - scroll to the bottom and you will find what Aaron calls the essentials. next, go to the episodes page. you will find a plethora of trading wisdom and experience. I had not heard of these...so I can't wait to check them out. Thanks so much for the suggestions! Thanks Rookie...just checked out the link....will definitely be adding to the playlist! Toddster did a series called Fast Track to Funding that is 73 episodes. List below is the starting and ending URls. Jst replace the last two digits to go to session you desire. 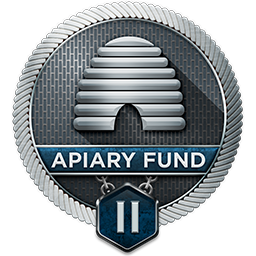 This class is designed to help new traders quickly move from Apiary Associates to Apiary Fund Money Managers. 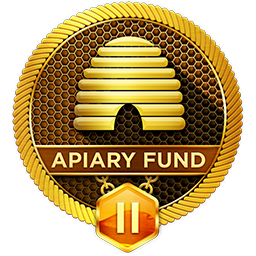 Whether you are new to trading or an experienced trader, this class will help you better understand the Apiary Way to trade. In this class we will be instructed in the Fast Track To Funding process which will help you get started on the path to getting funded quickly. In doing so, we will give you a simple strategy that you can begin to use immediately to trade. 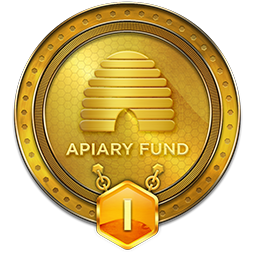 If you are looking to get funded quickly, this is the place to start.